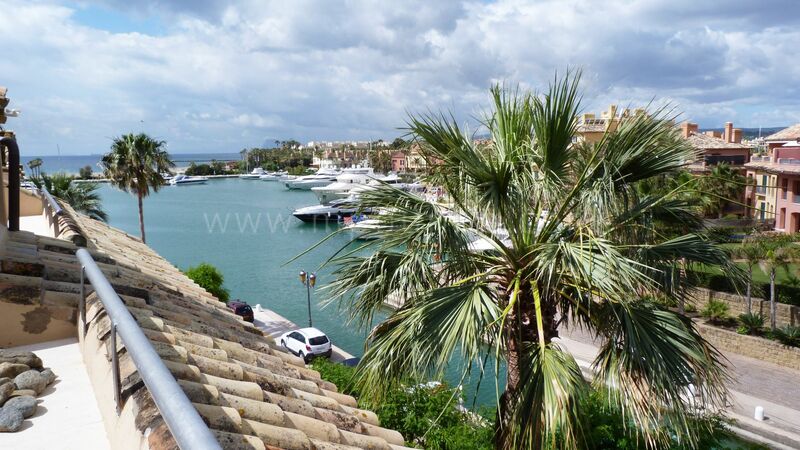 Magnificent two bedroom penthouse in the port of Sotogrande! Cozy and with a very good location, since you can enjoy all the services offered by the port just outside the block of the property. It consists of two good bedrooms with sea views, a fully equipped American kitchen, and a spacious living room with access to the terrace to see the harbor and the views over the sea to Gibraltar. In addition, it contains a parking space.